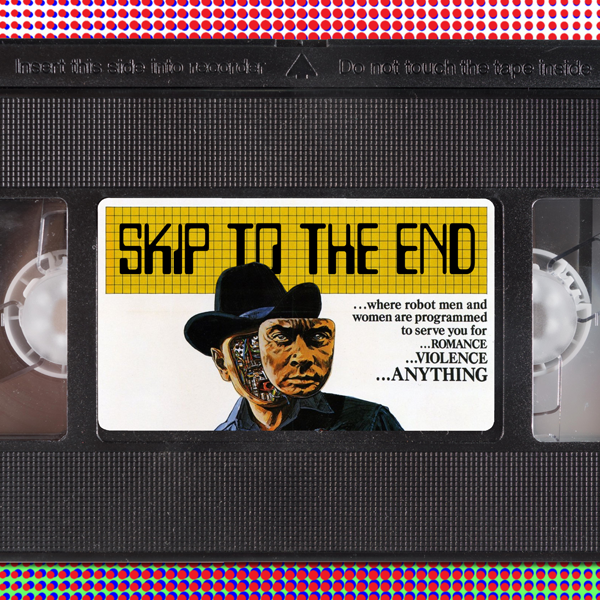 Episode 11 of the Skip To The End podcast is here! On our first episode of 2015 we review Birdman, as well as rewatching 1973’s Westworld. We talk about our best and worst movies of 2014, and those movies we like to watch when we have a hangover. We also discuss the upcoming Oscar nominations and take listener questions.